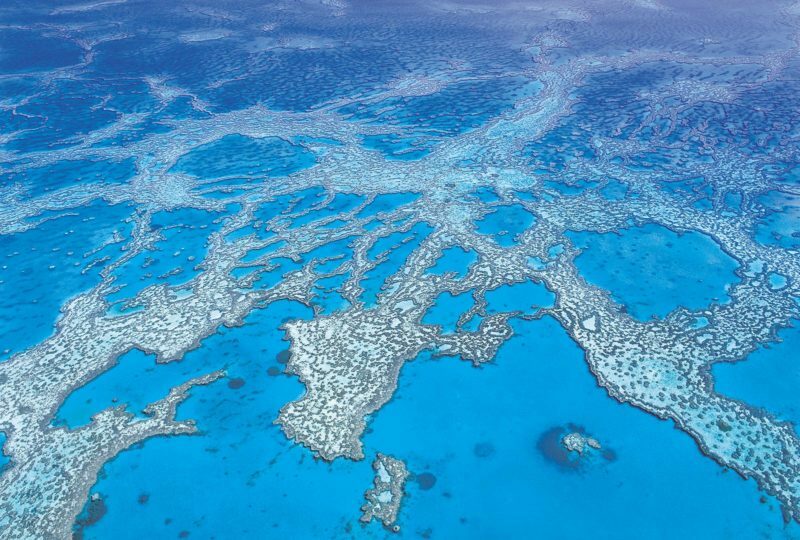 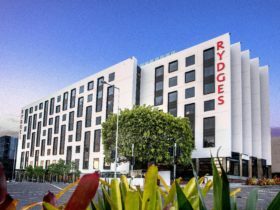 An exciting new chapter for Australia’s most awarded boutique luxury hotel. 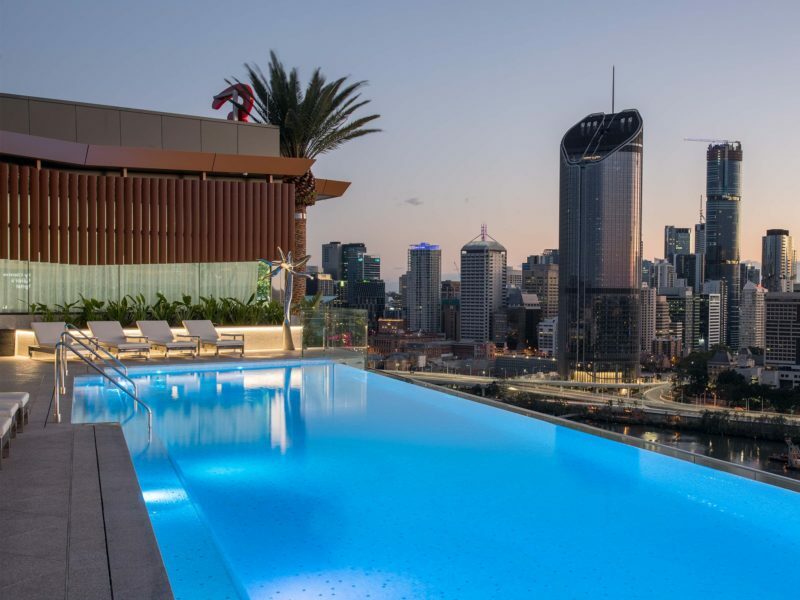 Emporium Hotel South Bank sets a spectacular new standard in exquisite boutique luxury accommodation, sophisticated conferencing and event spaces and exceptional service. 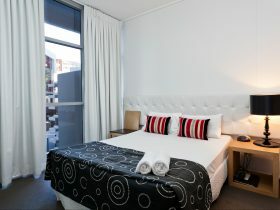 Centrally positioned on Grey Street, Emporium Hotel South Bank is only one kilometre to Brisbane’s Central Business District, 14 kilometres to Brisbane Airport and 600 metres to the Brisbane Conference and Exhibition Centre. 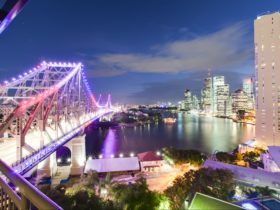 It is also surrounded by Brisbane’s best bars, dining and lifestyle options, and just minutes’ walk to South Bank’s cultural precinct, including Queensland Art Gallery, Gallery of Modern Art, Queensland Museum and Queensland Performing Arts Complex.